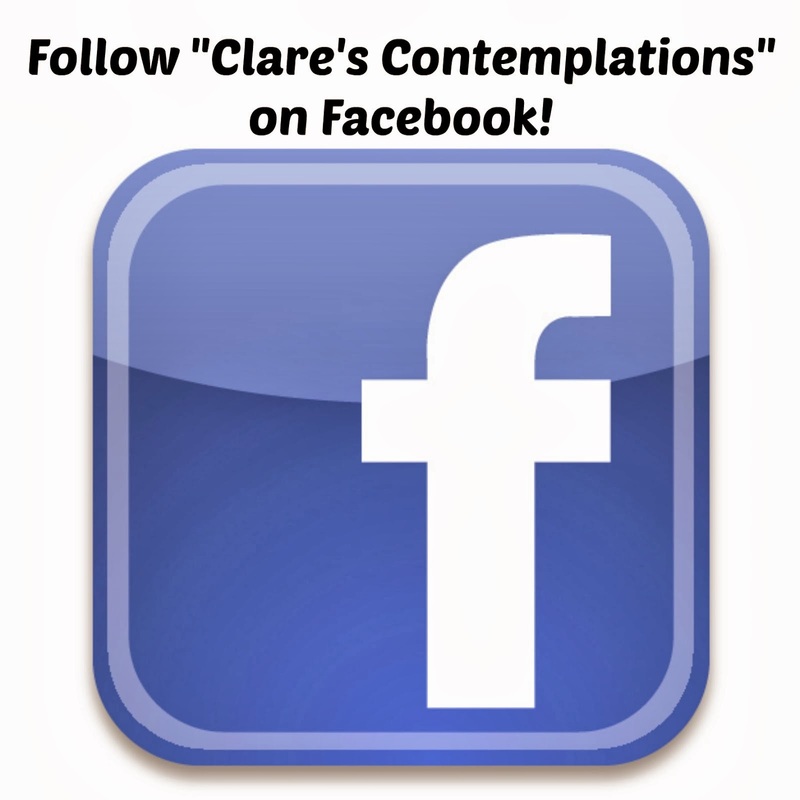 Clare's Contemplations: Hospital "Busy Bags"
Follow Clare's Contemplations on Facebook! I have the quite possibly the world's most boring medical records-I rarely see the doctor, I have never stayed overnight in the hospital (besides, of course, the birth of my children!) or had any type of surgery. I can only imagine what it would be like to be chronically ill, or to have a child with serious health issues. But, since I have a pretty vivid imagination, I can guess that it has to be pretty stressful, and scary and exhausting. And boring, in some ways. There is a lot of waiting, I'm told, when you have a loved one undergoing surgery or other intense medical procedures. And while I can't necessarily make the waiting shorter, or less scary, I am pretty sure I can try my hardest to make it less stressful and boring! Remember the butterfly shower? The sweet woman it was for delivered the most precious little girl-one with some weighty medical problems. The little girl is having major surgery this week-and I can't really know what the family is going through. But I wanted to help. 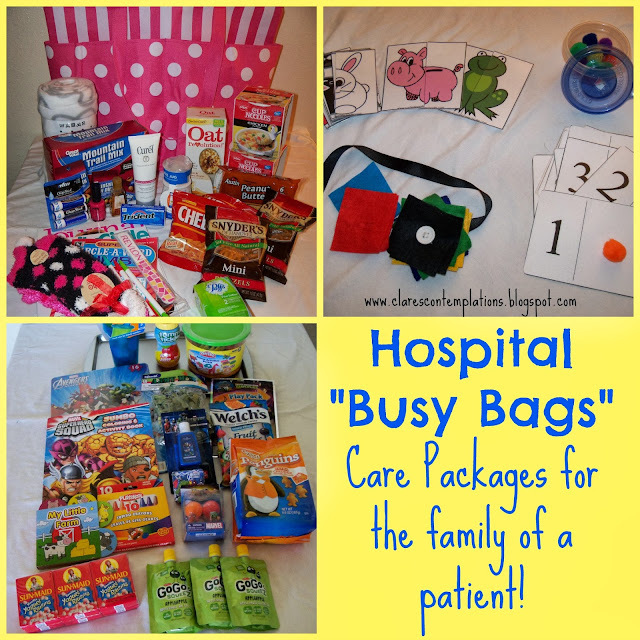 So I suggested to our Bible study group that we put together hospital care packages-for the family! There is also a not-quite three year-old little boy- one who doesn't really understand what is going on, and will be missing his mom and his sister while they are at the hospital for possibly up to several weeks. My group was beyond generous, and I wanted to share what we came up with-in case you know someone with a similar situation. not pictured: later the woman who made the suggestions added a towel (she said the hospital ones are horrible!) and some toiletry items. She suggested brown paper bags and a sharpie to label food with-there are often communal refrigerators, so it helps to keep things organized. She also said that a list of nearby restaurants that deliver would be helpful-especially since the hospital is over an hour away from our city. We included several gift cards for various restaurants- I figured they could use them while at the hospital or after they come home, but either way it helped out with a few meals! We probably had the most fun putting together the bag for the little boy. I don't even have everything pictured-it was like Christmas! I think he will be able to be entertained for a long time. I figured he won't use everything at the hospital, but whoever is taking care of him during the days his mom is gone (his dad, or relatives) will appreciate having some new things to bring out to keep him occupied. -Tummy Tickler drink- these are great because they are filled with apple juice and are reusable, and also one of the most spill-proof cups on the market. -cookie tray, that could be used for holding snacks or coloring books, or playing with Play Doh. Not shown: fun mustache straws, socks, magnetic letters for the tray, and a bunch of other little things that I didn't have time to take photos of! And I wanted some activities for him to do. I have been working on a "Busy Bag" board on Pinterest for a long time. My son is a little too old for most of them now, but I still like adding to the ideas. 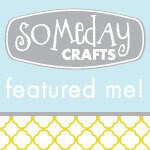 It turned out to be providential, because I found some great things to make for the bag! -a button "snake" pieces of felt that you thread on a ribbon with a button stitched on the end. You cut slits in the felt and then the child can put them onto the ribbon. The button keeps them from falling off. I hot glued the angled end of the ribbon to make it more sturdy. - "Pom Pom Stuff In"- I cut a small hole in the lid of a plastic container and covered the rough edges with tiny pieces of duct tape (so they wouldn't be sharp) and filled it with pom-poms. He can push the pom-poms in through the hole. The pom-poms can also be used with the number cards. -Domino Counting Cards- I printed and laminated these. They can be used with the pom-poms or with Play Doh. -Animal/Shape Matching Cards- I printed and laminated these as well. They can be used for simple matching or to play "Memory". Not shown: I printed and laminated a cute "pie" activity mat from this site- click on "Pie Playdough Mat" at the bottom to download directly. You roll Play Doh balls for a counting activity. I put each activity in a separate bag and labeled them with the suggested directions, that way no matter who is caring for him, they can help him to use each item. I had all the materials on hand for most of these activities, and while it did take a couple of hours to put everything together, it gave a really handmade and *hopefully* thoughtful touch. I am sure the family has plenty to do with all the details of the surgery and real-life concerns, so I don't know that putting together bags like these is a top priority. We are hoping that they will know we are keeping them all in our prayers during this time, and when they use one of the gifts they will know they are loved. WOW! That is such a thoughtful care package...I'm sure it will be well used. Thank you for the great ideas! I'm a pastor's wife, and I'm going to file this idea away for the next time one of our parishioners is in the hospital for awhile. This is a fabulous idea! What a great way to show a family that you care while also giving them something very useful and helpful. I've been trying to think of something to do for pregnant (and morning sick) moms. I think that a similar care package would be helpful. Thanks for the inspiration! Love this! I spent 15 years as a medical mom. My kiddo was awesome but she spent way too much time in doctor's offices, surgery, and weeks at a time in the hospital. I have a couple of suggestions. When the lights go out in a hospital room, a little book light lets mom or dad read for a while. Fresh veggies and fruit, Hospital food is expensive and sometimes pretty scary. When people asked what they could bring that was my answer and very few took me serious. I will be happy if I never have to see over cooked broccoli again. All great ideas! We have recently had 2 families in our church who have had children dealing with cancer as well as others and another needed item is change-mostly quarters. For vending machines, newspaper, etc. We collected change and rolled it and put in a basket with other goodies. Yes washcloths and a couple of towels also phone cards.